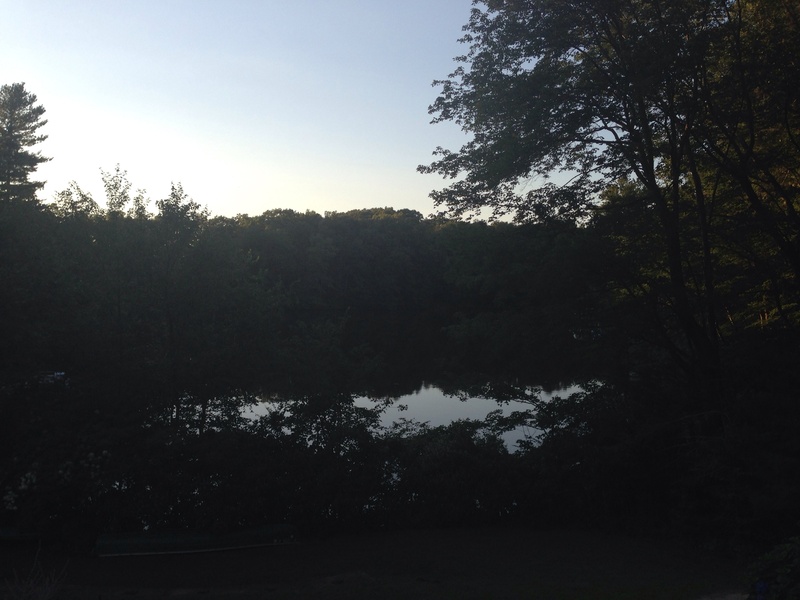 Hawkins Pond, Johnston, RI – the calm after the graduation party. Thanks! You have a great week, too! Slacks Reservoir, Terri. You did pass Hawkins Pond on the right on the way to Slack’s though. The two are very often confused. Thanks for an absolutely gorgeous shot though!